Our clinic extends primary dental care to patients of all ages. 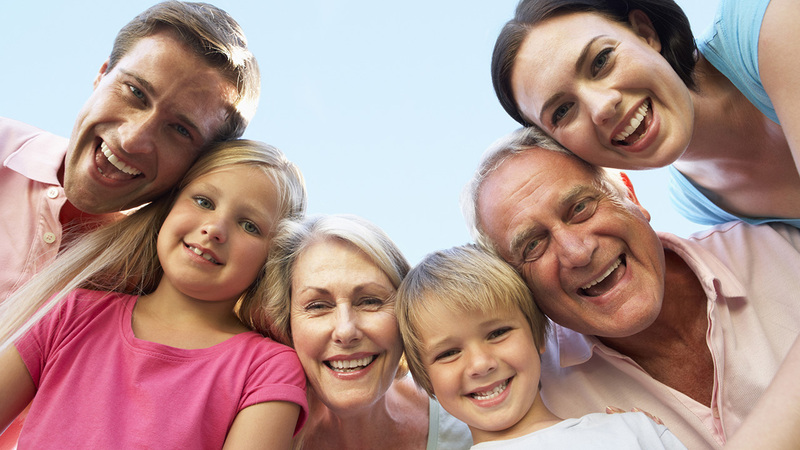 At Dubuque Dental Associates, we treat you and your entire family like our family, with the best care for your overall oral health. As your general dentist, we will take responsibility for the diagnosis, treatment and coordination of services to meet all your oral health needs. If you need a specialized dental procedure performed, we will help you to work with a specialist ensuring you get the care you need. Which techniques should be used to improve your smile? A dental exam will take many factors into consideration, including your overall oral health. For more information or to schedule an appointment, call Dubuque Dental Associates at 563-556-4234 today!